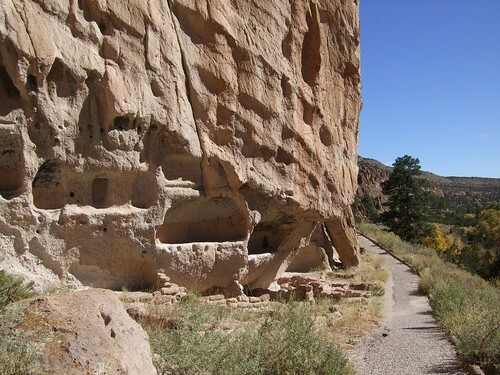 The short story video I created about our visit to Bandelier is up on YouTube. The astute observer will notice that I left out the bit where I sprained my ankle. This entry was posted on Wednesday, October 24th, 2007 at 4:20 pm and is filed under Uncategorized. You can follow any responses to this entry through the RSS 2.0 feed. Responses are currently closed, but you can trackback from your own site. Nicely done! I like the rhythm of the images, and your wondering tone. I agree with Bryan, and would add that for me the final question is the crucial question. A lovely ending.